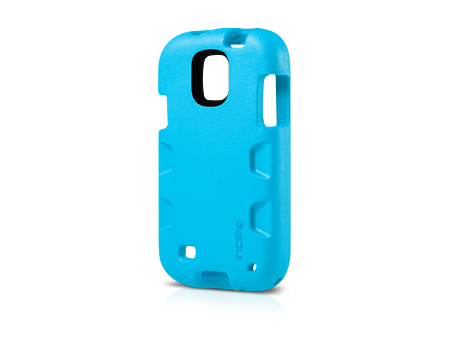 Keep your Samsung Galaxy S 4 afloat with the Incipio Skiff Flotation Case. Take an aquatic adventure or lay by the pool with Incipio Skiff Flotation Case for the Samsung Galaxy S 4 Active. The Skiff case is designed with a unique, soft-cell foam material that encloses your device to ensure it won't sink in a body of water. Use the adjustable nylon lanyard to wrap around your wrist, watercraft, or life vest for effortless and reliable usage. Available in neon blue for high visibility in any terrain, the Skiff case is the perfect companion that allows for quick access to all media functions.